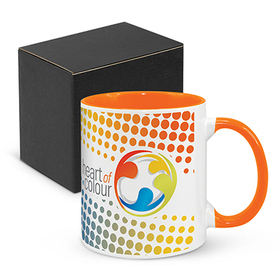 Desk and Office gifts are a brilliant way of getting your logo out there. In our range you'll find Australia's favourite desk gifts for the office or study. 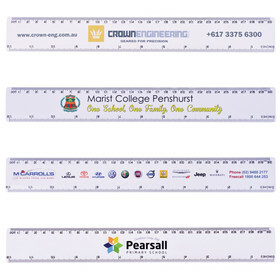 All decorated with your corporate logo for marketing impact. 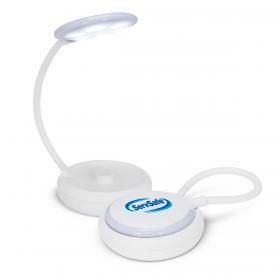 A promotional desk gift is the perfect way to get your logo onto people's desks and into their minds. 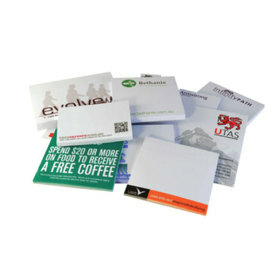 They're something that people see everyday allowing for effective brand impression and recognition. If you're looking for ideas you will have no trouble finding some fantastic options: Custom calendars, desk clocks, photo frames, promotional mugs or other promotional desktop items. Many people spend a lot of time at their desk and make decisions while at the desk. This presents you an amazing opportunity to put organisation at the top of the list in people's minds and influence their decisions. 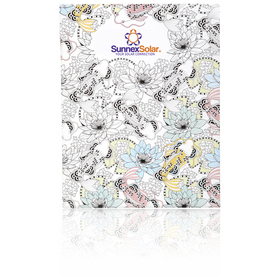 All of the products you see here are decorated with your company logo or branding message. With the help of experienced graphics artists and superior product knowledge we can find the best fit for your promotion and company to get the most out of your promotional merchandise spend. 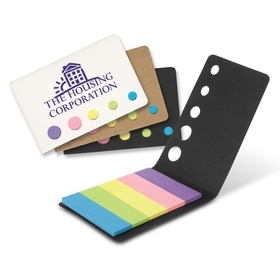 These promotional products have proven to be effective by our past clients! We can also provide you tailored solutions, feel free to call us at 1300 303 717 and we can suggest the best products for your situation. What are the best desk gifts for executives? 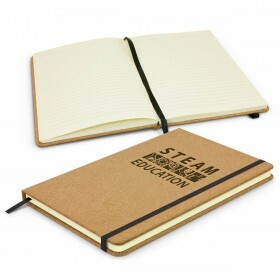 A name brand, high quality metal pen is always a popular choice, or perhaps a high quality notebook or photo frame. What are the best desk gifts for co-workers? 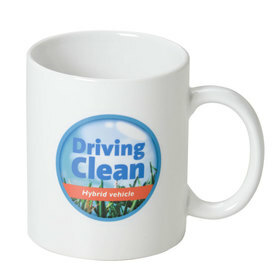 Mouse mats, calendars, pens, mugs are all a great choice for gift ideas for your co-workers. Why choose desk items to promote my brand? For the simple fact that many people spend a good amount of time at their desk and make many decisions while there. Desk items also usually have a long life, allowing them to provide an impression for longer. Depending upon your deadline we have some options that can be done on our 24 hour express service! And for larger orders you can sometimes opt for a longer production time for a better price. Production time is on an individual product basis, check the product page for more details.